I can’t say enough about the great job you did. Very professional at all levels. 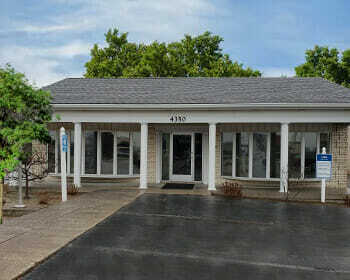 Efficient and clean, you almost couldn’t tell they were there… with the exception of our beautiful new roof! 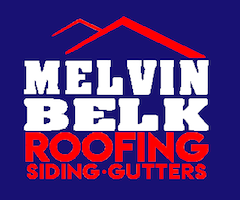 We highly recommend Melvin Belk Roofing Company. Very Professional Company. Did exactly as they said. Best thing is they had 6 ppl working on the roof from 8am until 5 when they were completely finished. That was stripping it down, replacing most of the underlayment wood and shingeling the whole roof. Not cheap, but as everyone knows you get what you pay for. :). Great company. I called on Thursday, Jeremiah came out Friday, the crew, Lorenzo and Joey, were on the job Monday. They did a great job and cleaned everything up when they were done. They also did NOT have a radio blasting so the whole neighborhood could hear it. Very polite crew and easy to deal with. The price was very fair too. Not only was our estimate well below other estimates, but these guys did an amazing job. They were done in a day and a half and didn’t leave behind any debris whatsoever. We had a tarp being help down with landscaping rocks to cover a hole, and they even put the rocks back in the landscaping. 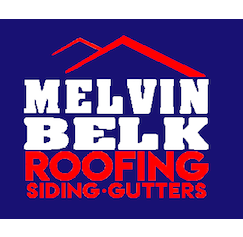 I will highly recommend these guys to anyone that needs roof work done! I would also like to note that Andrew was a pleasure to work with! Thank you!